True beauty is...being confident enough in who you are to not have to change yourself for others. Someone I really admire...Katie Couric. Someday I am going to...be a host on the Today Show. Now booking CT senior portraits for 2017! Contact me today to grab your senior portrait time slot, sessions go quickly and are scheduled in advance. 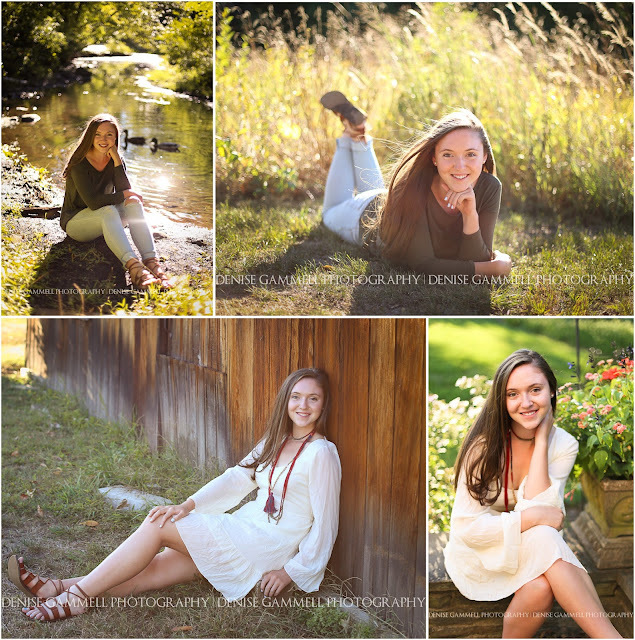 I look forward to capturing senior photos that reflect the beauty IN you!